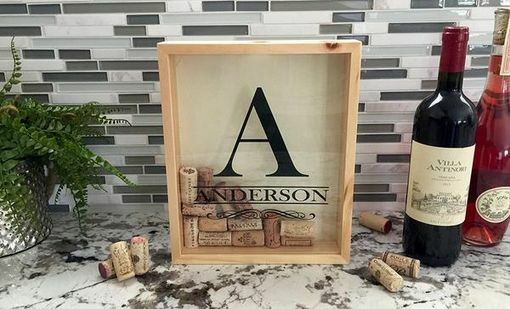 Our beautiful Personalized Wine Cork Keepers are the perfect gift, and add a uniquely beautiful touch to your home. Each cork keeper is personalized especially for you. Choose from our large, exclusive designs – you'll find the perfect one for you! 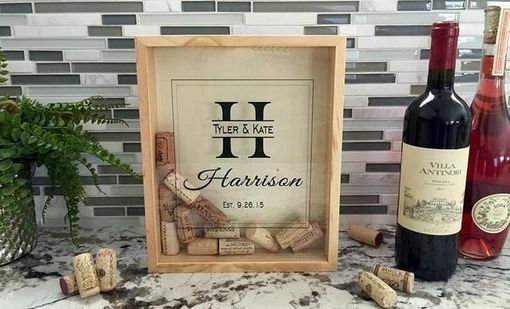 Our cork keepers are great conversation starters, and preserve special memories and events in your life. 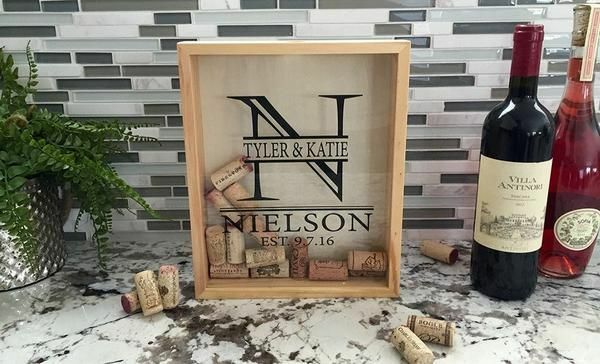 Each cork keeper is personalized using state of the art UV Inks that will last a lifetime. 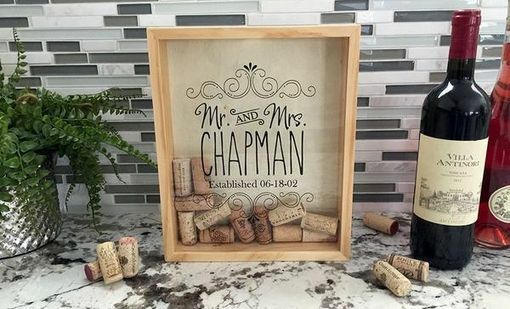 Perfect for weddings, bridal showers, parents, friends, and especially you! Each cork keeper comes with a hole in the top for easily adding corks. 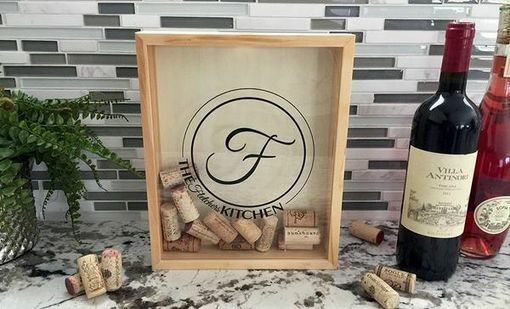 In addition, each cork keeper has an easy-hang bracket on the back, or looks amazing displayed on any countertop. 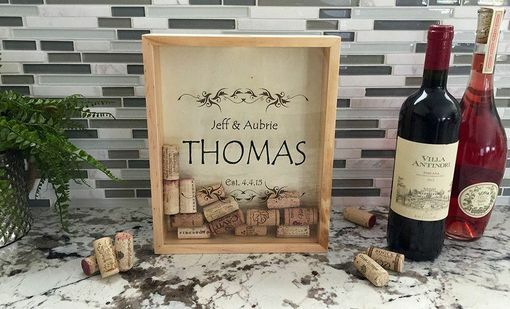 The plexiglass is removable as well if you want to arrange your corks in a certain way, or remove them. Made of 100% solid high-quality materials and measure 11.25" x 9.25".